To decide to be an accountant is no more descriptive than deciding to be a doctor as there are a variety of specialty areas. 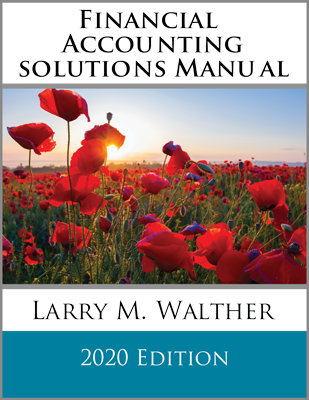 Many accountants engage in the practice of public accounting, which involves providing audit, tax, and consulting services to the general public. To engage in the practice of public accounting usually requires one to be licensed. In the United States, individual states issue a license called a Certified Public Accountant (CPA). Other countries offer similar designations such as the “Chartered Accountant.” Auditing involves the examination of transactions and systems that underlie an organization’s financial reports, with the ultimate goal of providing an independent report on the appropriateness of financial statements. Tax services relate to providing help in the preparation and filing of tax returns and the rendering of advice on the tax consequences of alternative actions. Consulting services can vary dramatically, and include such diverse activities as information systems engineering to evaluating production methods. 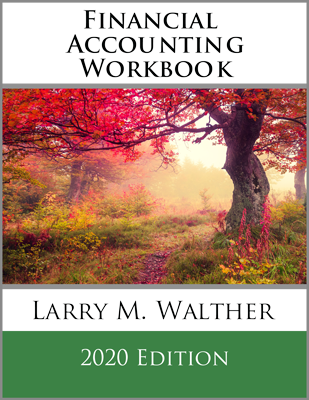 Many accountants are privately employed by small and large businesses (i.e., “industry accounting”) and not-for-profit agencies (some hospitals and universities, as well as most charitable groups and churches). They may work in areas of product costing and pricing, budgeting, and the examination of investment alternatives or they may serve as internal auditors, who look at controls and procedures in use by their employer. Objectives of these reviews are to safeguard company resources and assess the reliability and accuracy of accounting information and accounting systems. They may also serve as in-house tax accountants, financial managers, or countless other occupations. Many accountants also work in the governmental sector, whether it be local, state, or national levels. Accountants are employed at the Internal Revenue Service, General Accounting Office, Securities and Exchange Commission, and even the Federal Bureau of Investigation, among other agencies. Because investors and creditors place great reliance on financial statements in making their investment and credit decisions, it is imperative that the financial reporting process be truthful and dependable. Accountants are expected to behave in an entirely ethical manner. To help insure integrity in the reporting process, the profession has adopted a code of ethics to which its licensed members must adhere. In addition, checks and balances via the audit process, government oversight, and the ever vigilant “plaintiff’s attorney” all serve a vital role in providing additional safeguards against the errant accountant. 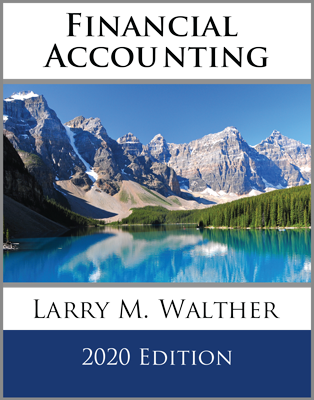 Those who are preparing to enter the accounting profession should do so with the intention of behaving with honor and integrity. Others will likely rely upon accountants in some aspect of their personal or professional lives. They have every right to expect those accountants to behave in a completely trustworthy and ethical fashion. After all, they will be entrusting them with financial resources and confidential information. Differentiate between public and private accounting. What are key areas of service within a public accounting firm? What is the significance of the CPA (or global equivalent) designation? What are specialized areas of work within private accounting? Name selected not-for-profit enterprises that employ accountants. Name selected governmental agencies that employ many accountants. 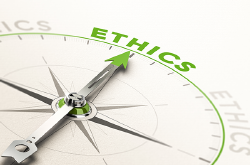 Understand why ethical values are paramount within and to the accounting profession.